Emtech: Some of our successful projects. Implementation of the Electronics Data Processing Unit of an Area Radiation Monitoring, which is an instrument that measures gamma radiation dose using Geiger sensors.It is designed to detect small changes in radiation levels. 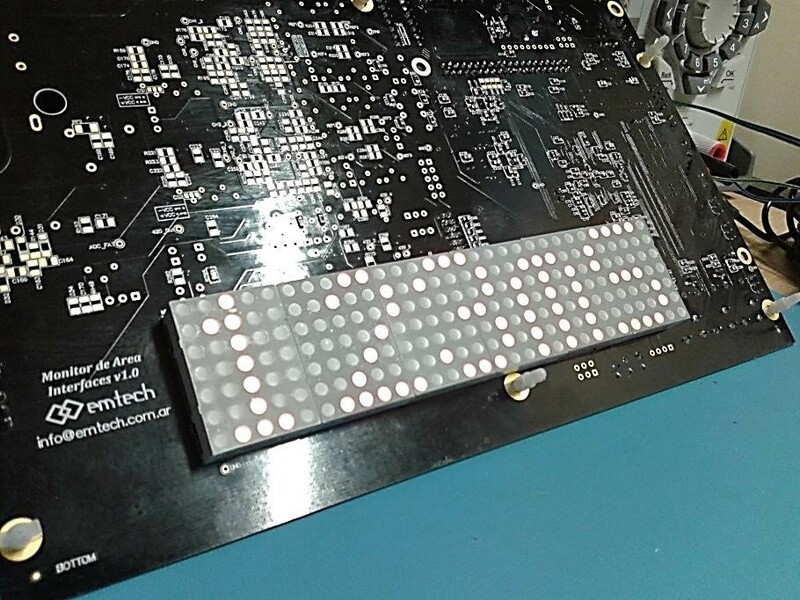 After designing several small microprocessor-based boards for different applications and clients we decided to develop a board and the supporting software platform using a mature toolchain that could be used as the base for different projects. 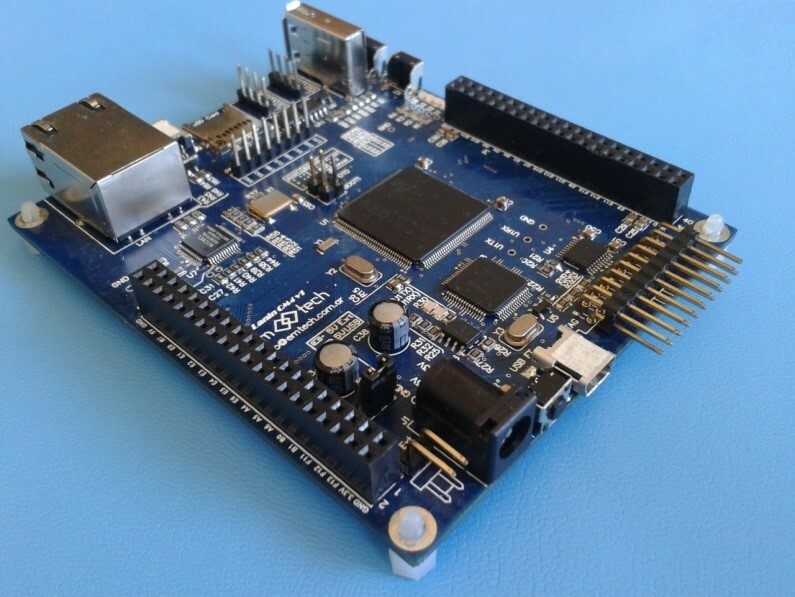 The Lanin board is based on ST’s Cortex M4 STM32F4 microprocessor, and includes different communications interfaces. Module for converting Modbus TCP implemented over Wi-Fi to Modbus RTU via RS485 and vice versa. 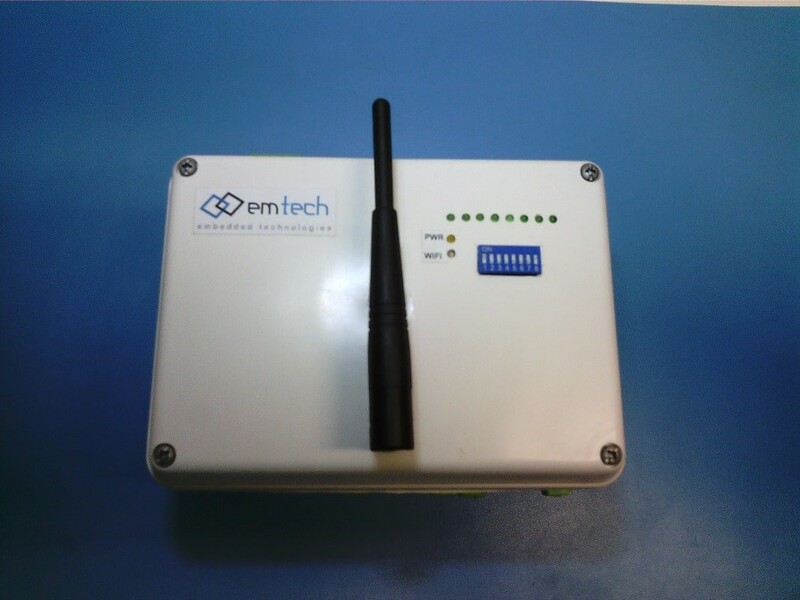 It allows to connect any industrial equipment with Modbus Serial communication to a Wi-Fi network.Additionally, it implements a Modbus slave with digital inputs and outputs that provides an integral solution for control applications without the need for additional modules. 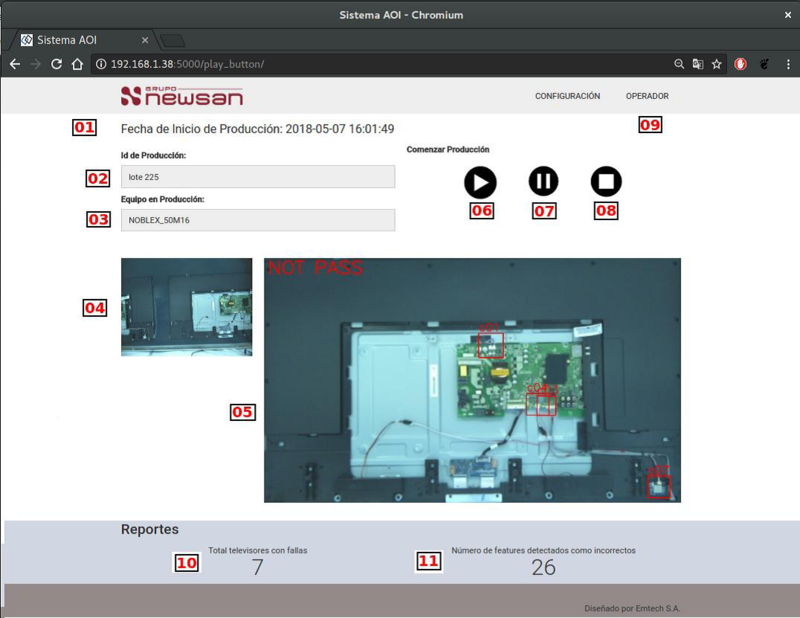 The AOI System platform that allows automated non-invasive visual inspection of manufactured products. The method of operation consists of a camera that autonomously scans a device under test in search of catastrophic faults or quality defects, such as missing components, parts in wrong positions, problems in the connection of different connectors, etc. Automatic dosing system, designed for application in industrial and commercial washing machines. 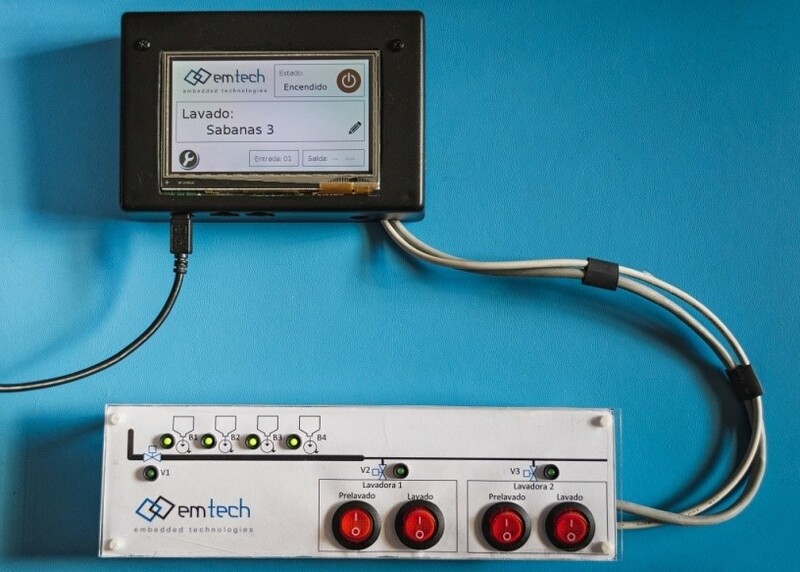 Includes the use of user interfaces with touch panel, storage of various device configurations according to the type of material to be washed, control of peristaltic dosing pumps and electrovalves, interface with washing machines and data transmission via WiFi and USB. We designed a metallic structure to mount in corrals for weighing animals while they drink water. It has a radio frequency identification equipment (RFID) to identify the animal with a TAG, communication by RF to the central of the weight. Power system by solar panel and battery. It also includes a gateway for communication to the cloud, an a web page and mobile application for viewing the information online. 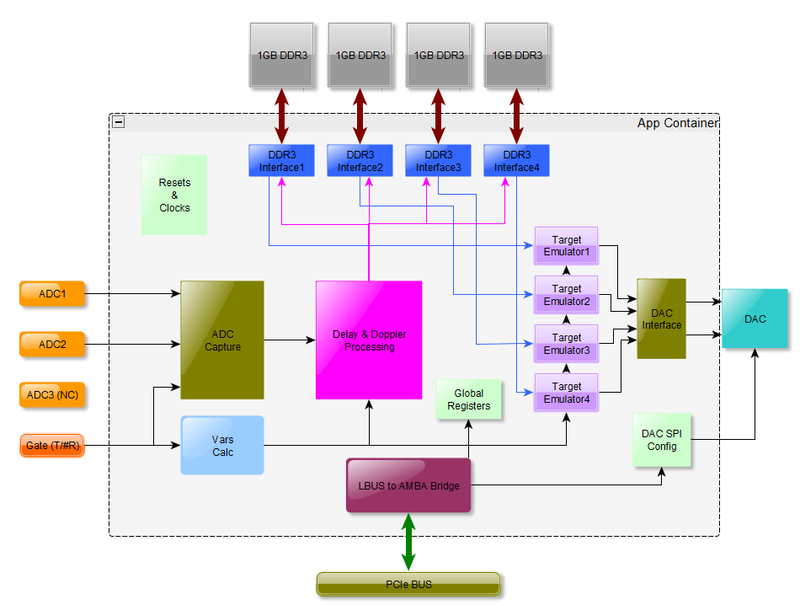 Development of a hardware and software framework for signal acquisition, generation, processing and monitoring. The signals from the converters were processed in real-time at 200 Msps using the Zynq PL (FPGA), and analyzed offline using software on the Zynq PS (SoC). 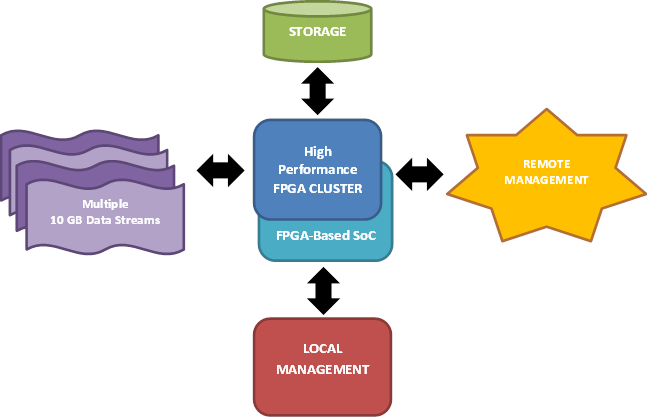 Development of an adaptive data stream management system. 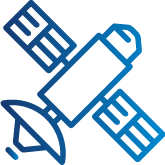 This kind of platform allows content providers to analyze their quality of service (QoS) and to optimize network streams according to dynamic bandwidth demands. Our work in this project involved the implementation of the required FPGA infrastructure for the platform and the development of the application to monitor and control the FPGA Cluster box. 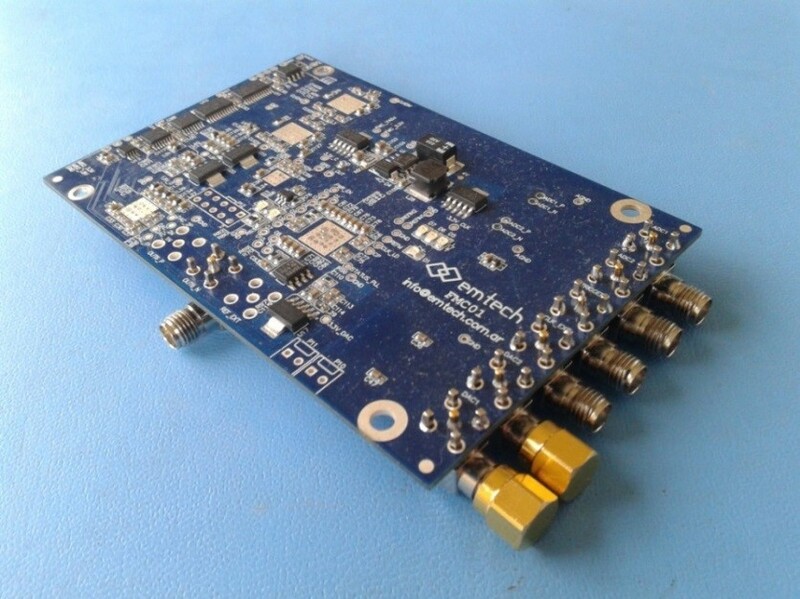 Developed an FPGA Core for a high performance acquisition board, used as part of the Test Equipment for a Synthetic Aperture Radar.The Core acquires radar pulses and generates echoes for these pulses to emulate several targets responses. 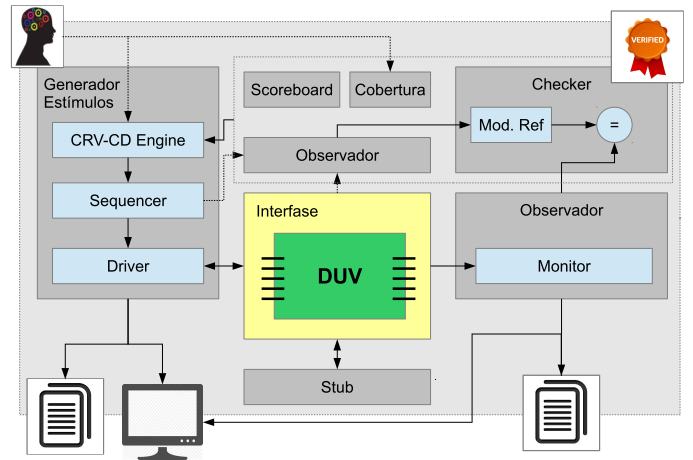 Verification of the System On Chip (SoC) designed to be the main controller of a Critical System and implemented into a multimillion gate FPGA. The SoC incorporates a general purpose processor, several application specific cores and controllers; all connected with a multi-master AXI bus and fault detection & recovery resources. 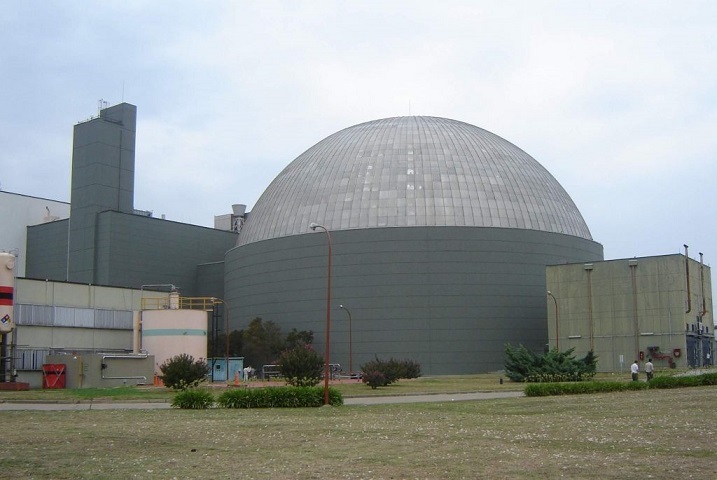 Support systems for the operation of the loading machine of the ATUCHA I power station. 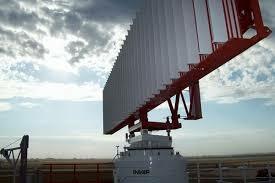 Design and implementation of the data handling and processing infrastructure of the Monopulso Argentino Secondary Radar (RSMA) (INVAP S.E. ).